Popular’s Glee! | personal.amy-wong.com - A Blog by Amy Wong. I recognized it in the first minutes of the first episode. Quarterback wants to sing in the choir/drama club? It had to be, and it was! Produced and created (at least one of them) by Popular’s Ryan Murphy! I lost it! Glee is almost like Popular, but with more budget… – I smell cult hit, or maybe two seasons. Glee is not for everyone, but it should be. Also… Popular meets Running with Scissors meets High School Musical? I dunno how this much music will play into a full season, but doesn’t bother me at the moment… Go watch it. It’s Ryan Murphy. 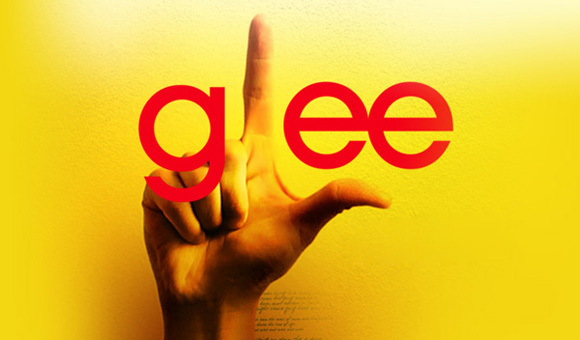 5 responses to Popular’s Glee! Dude, I visited the Glee forums on Fox. Hilarious! People thinking it’s offensive!! xD Ep02 was labeled by the parent association of dumbasses who have nothing better to do as the “worst show” on tv right now. Offensive… right. No can do, if I make time for it then that means that I must make time for other dramas I wanna watch and I do not have the time…. You got to make time! Considering US shows face cancellation… jdramas almost always last 1 season, and they don’t struggle to keep showing. Musical Sequence Funny Dance Off! We Love You, Mary Cherry!